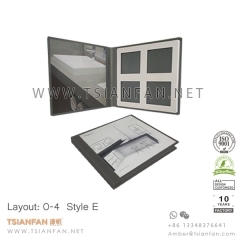 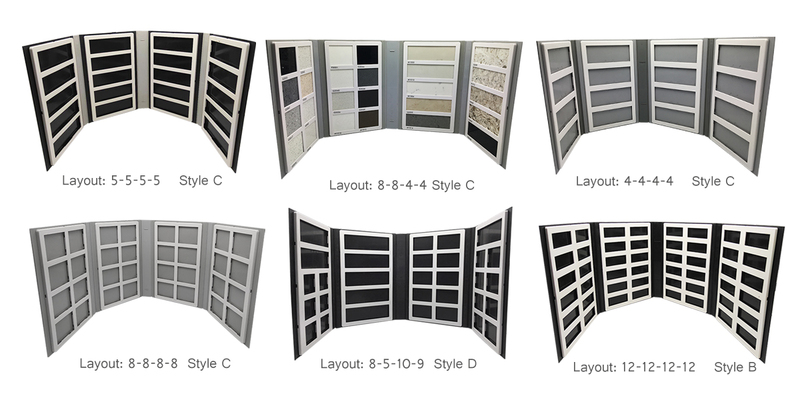 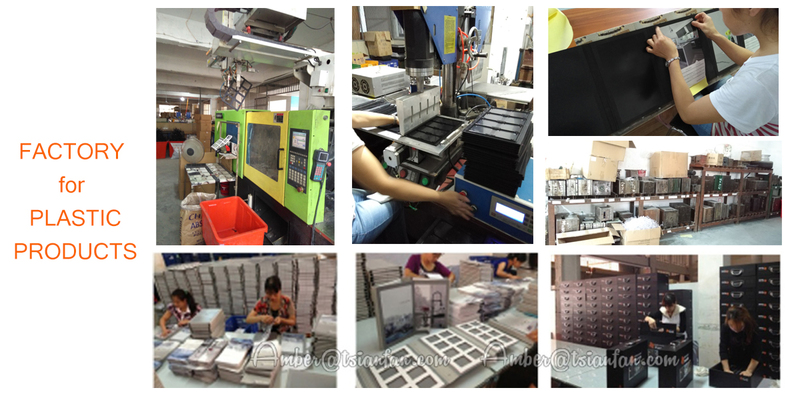 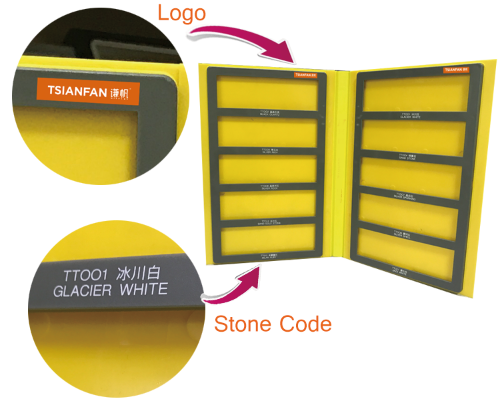 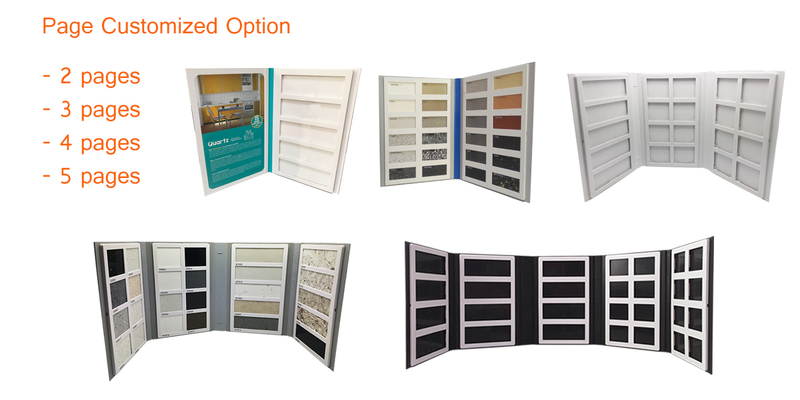 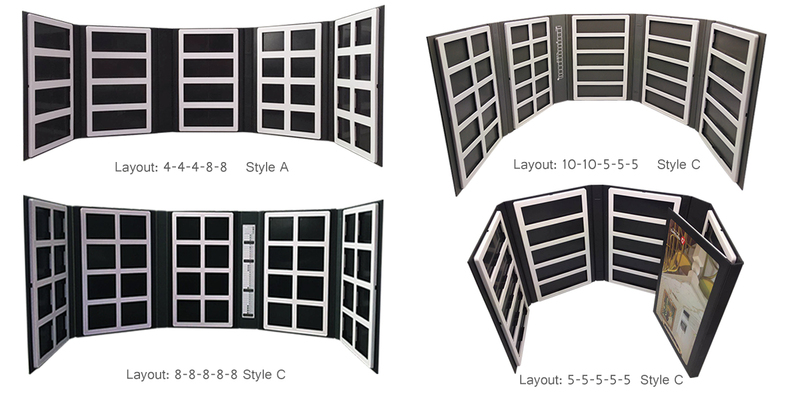 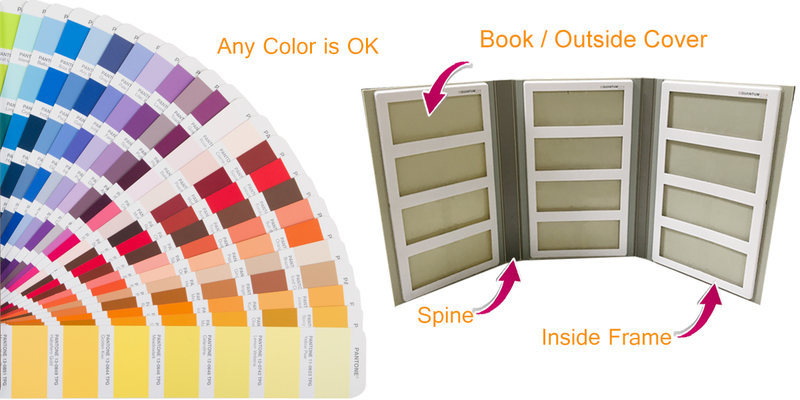 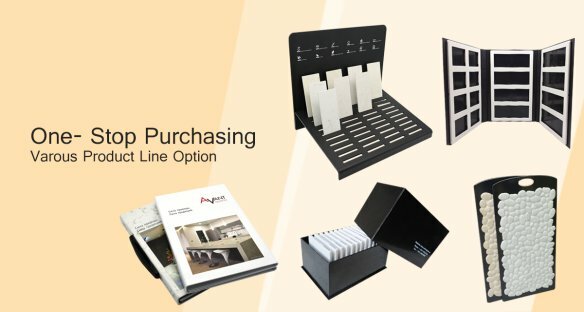 TSIANFAN is a Stone Sample Book Maker, There are 20+ Layout option , 100+ Combine Mode option. 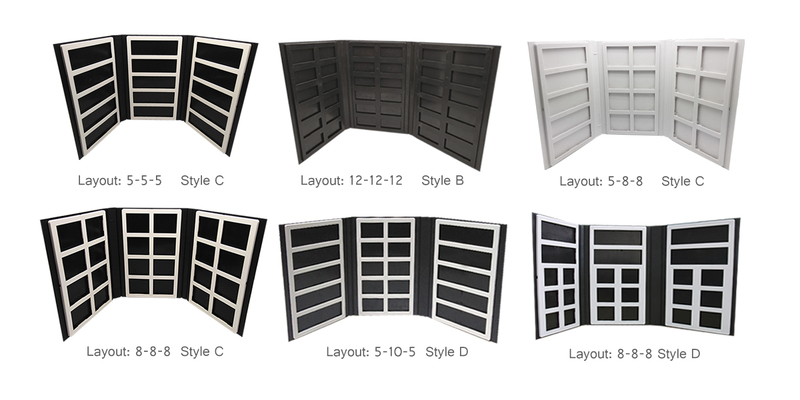 We also can help you to custom your own layout design or Combine mode. 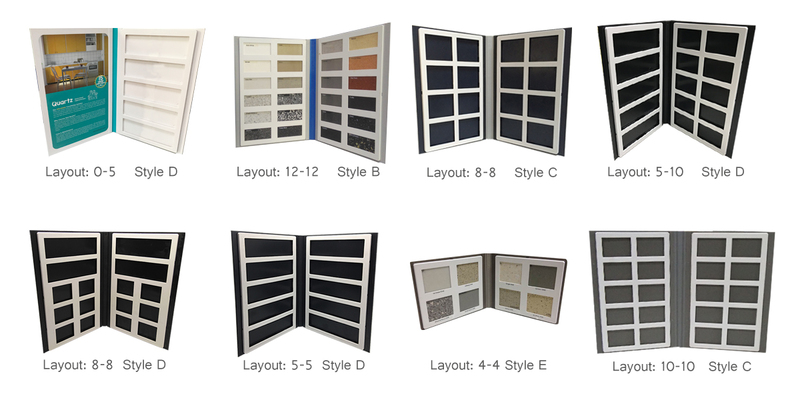 Our Plastic Stone Sample Book for Quartz Stone, Engineered Stone , Man- made Stone Artificial Stone, Sample. 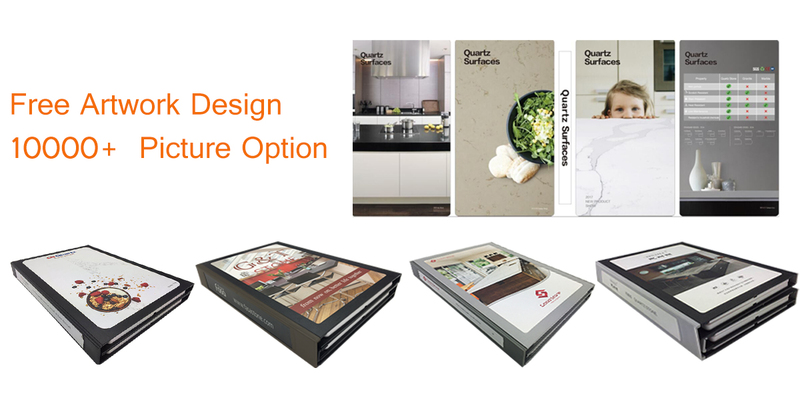 Free artowrk Design, 10 Years experience in Quartz Stone Sample Book Produce, we have 10000+ good stone picture for your choice. 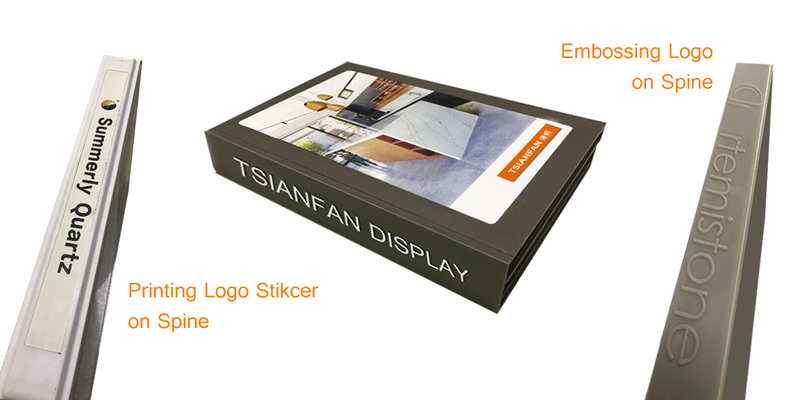 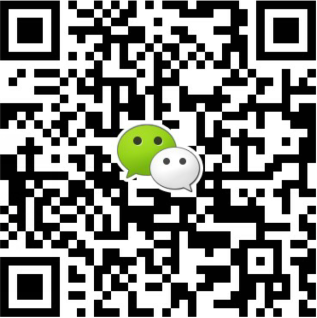 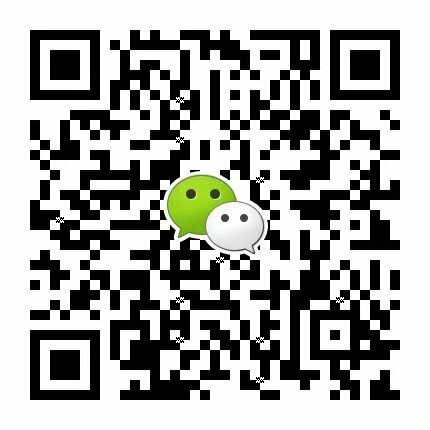 You can show the fact and date of your product on outside artwork , present your Logo and contact information, we can do the free design for you.